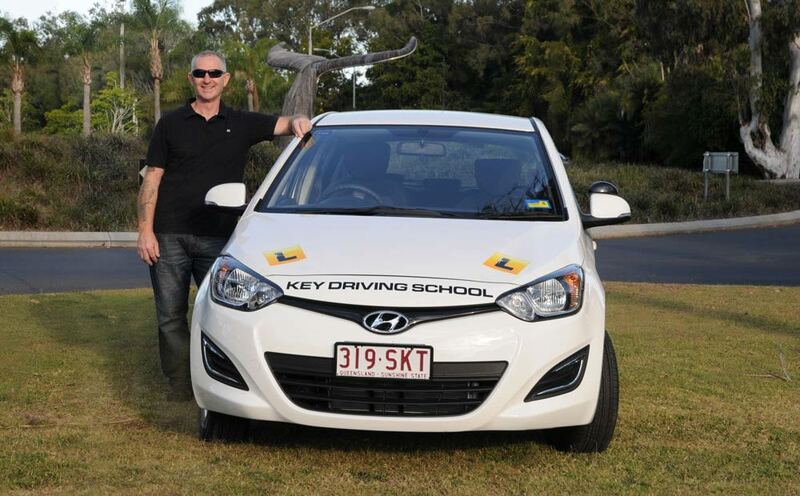 Key Driving School offers the most up to date driver training experience with the latest safe driving skills and techniques. 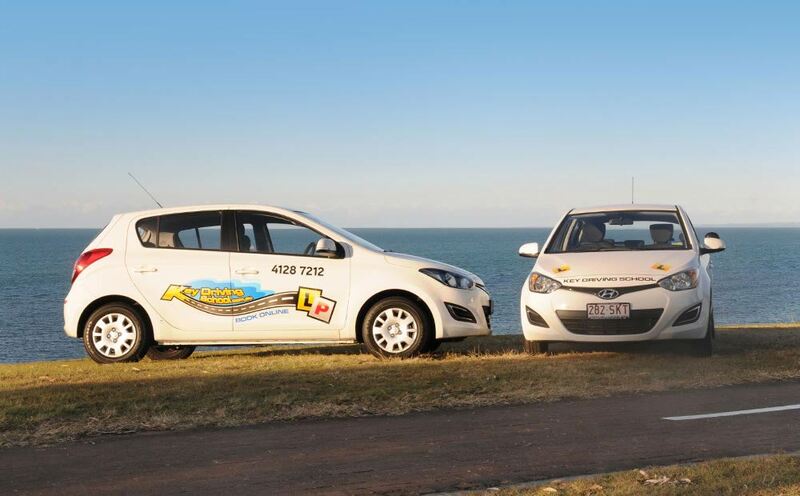 Hervey Bay & Maryborough Our driving lessons teach you the essential skills to successfully pass your driving test with the confidence you need. 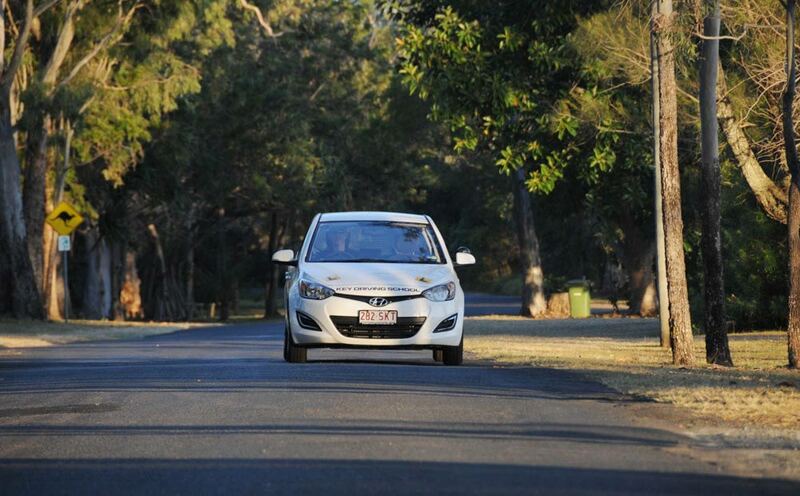 Modern & Safe Fitted with dual controls, the latest 5 Star ANCAP safety rating with air conditioning, air bags, ABS and power steering.